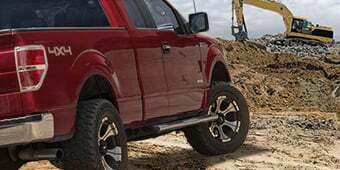 Upgrade your Ford F-150's Stance. This Max Trac 2 in. Rear Lowering Shackles is designed to offer a perfect replacement for your OEM parts. 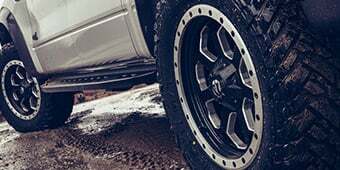 It lowers the rear of your truck with an incredible 2 inches giving it an aggressive stance. 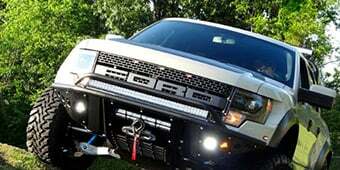 The shackles allow you to fine-tune the appearance of your Ford F-150 without compromising the quality of the factory ride. 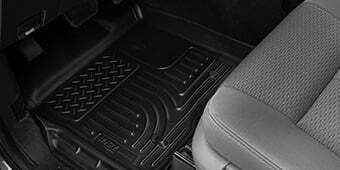 This durable product is designed to enhance a custom look that's effortlessly achieved through a quick bolt-on installation. 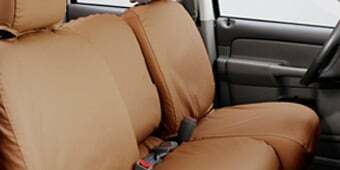 Retains the Comfort of Every Ride. 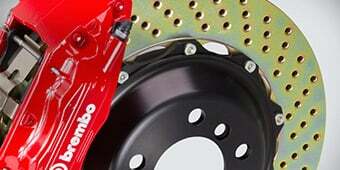 Are you worried that lowering the rear of your truck will affect the OE Settings and compromise your ride quality? 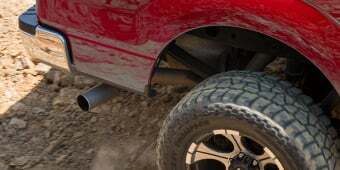 Well, this product is uniquely designed to ensure that it covers up to the lowered suspension thus maintaining the OE Leaf Springs effects. 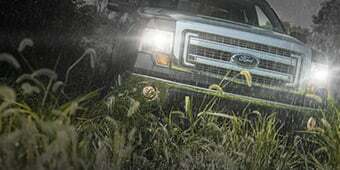 This guarantees smooth off-road control, comfort, and fun as you conquer the problematic off-road terrain. Long-Lasting Shackles. The shackles are crafted from high-quality steel metal for extreme strength and durability. The construction allows you to enjoy peak performance in all terrains. It is excellently finished with a black powder coat finish which protects the product from rust and corrosion. Installation. This product is designed to allow a quick bolt-on installation. It includes the installation hardware, and the process does not require any cutting or welding. Warranty. Max Trac guarantees that this product is made following all the recommended standards guidelines. 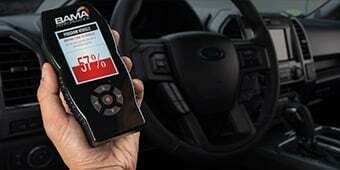 They back the product with a limited lifetime warranty to ensure you enjoy high-performance of your Ford F-150. Application. These Max Trac 2 in. 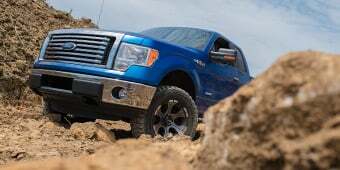 Rear Lowering Shackles are explicitly designed for 2004-2014 2WD/ 4WD Ford F-150 Models excluding Raptor. Does this lower both 2WD and 4WD two inches? Some of the shackles I have seen on line lower the 2WD 2" and 4WD 4"
Easy to install, Great product! Comes with grease fittings and does not take very long to install will buy from this page again. Makes its sit 2 inches lower in the rear just like the post says, makes the front and rear a even height I am very happy with the result and wasn’t hard at all to install,And comes with instructions to install.